We offer a wide range of services throughout Columbia. Let our professionals help you make the most of your home; whether you need a new roof or are looking to update the house with a new addition we are here to make the process smooth and enjoyable. 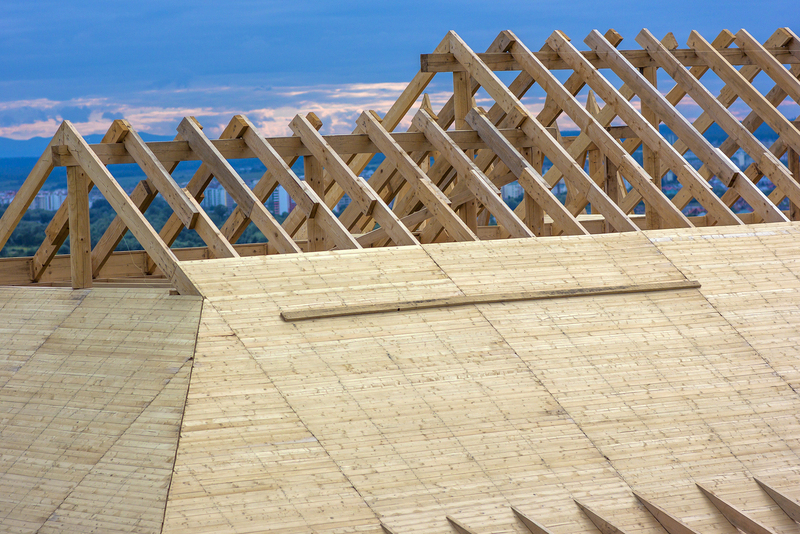 If you are interested in roof installation, you should give us a call. We use a variety of materials and provide exceptional service. No matter if you want slate, metal, or if you prefer asphalt shingles or aluminum, we are happy to help. Besides repairs, our team of experts also provides maintenance service. We can clean the chimney and rain gutter of your precious real estate. We can also improve its durability and lifespan by waterproofing it and applying sealant. If you want your roof inspected, contact us, and we will arrive at your house quickly. If we notice any issues that require immediate action, we will provide a clear estimate, without hidden charges and additional expenses. We are one of the best roofing experts in Columbia. Feel free to give us a call if you encounter an emergency, and we will make sure your troubles are repaired correctly. If you are in search of excellent siding contractors with a great reputation, you should contact us. We focus on providing high-quality service to residents of Columbia and the surrounding area. No matter if you are interested in repairing or replacing your existing exterior, we are happy to assist. We work with numerous types of materials and will help you make the right choice that meets your needs. Over time, the existing vinyl can crack, fade, and staining can appear. If you choose to replace or repair it, you can improve the energy efficiency of your house, as well as increase its curb appeal. The market value of your residence will also increase, and it will have a better protection against weather elements. 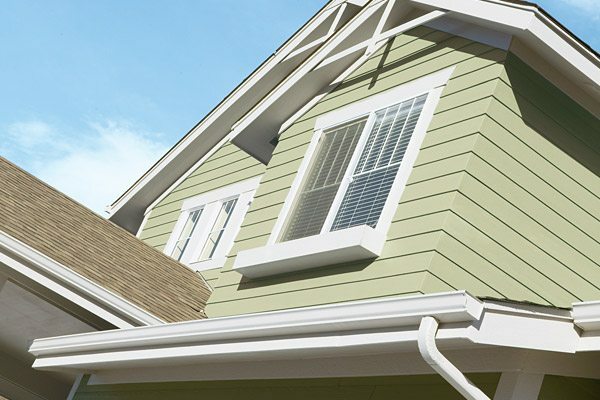 Our team of experts has years of experience, skills, and training, and they will help you come up with an ideal solution for your home’s siding. You just need to contact us, and we will discuss your options. 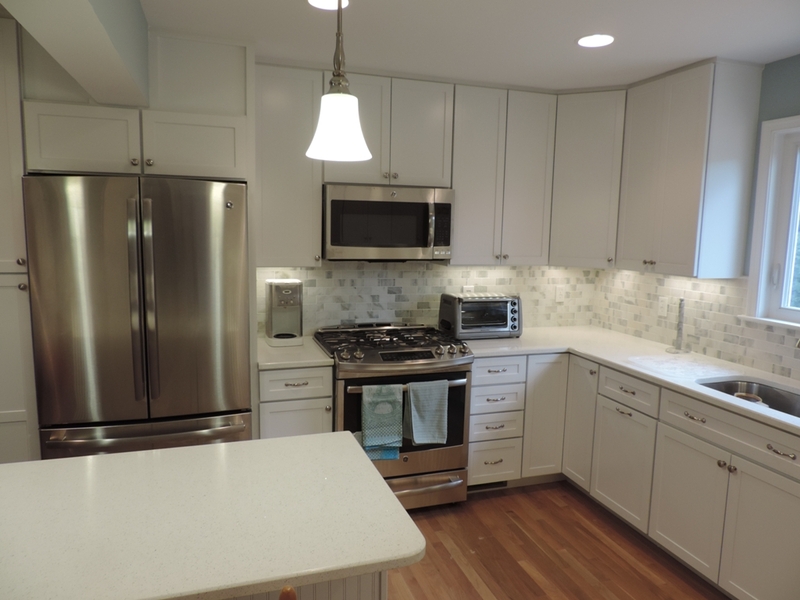 When you are contemplating remodeling your bathroom or kitchen, we should be your first call! We offer a wide variety of high-quality sinks, faucets, toilets, countertops, cabinets, hardware, designs, and colors. No matter if you want a complete makeover or a small remodeling project, we are ready to assist. We can help you decide between a variety of styles and designs and come up with a solution that matches your decor. Our team of experts will provide a planning guide, and make sure that your project is completed on time, and on budget. Our mission is to ensure that our residents are satisfied with the service we provide and that they receive their dream kitchen or bathroom. The interior design area will match your wishes. Contact us even if you just want to replace your floors, lights, handles, tiles, backsplash, or the color of your walls. We look forward to helping you. If you would like to see some of our designs in person, whether you are in Columbia or Ellicott City stop on by our showroom in Burtonsville, Maryland.